Otis Templin Sunglasses w FREE n FAST Ship! Otis Templin sunglasses are a hybrid style frame design boasting a forever stylish look with all the premium quality that Otis Eyewear has become known for. 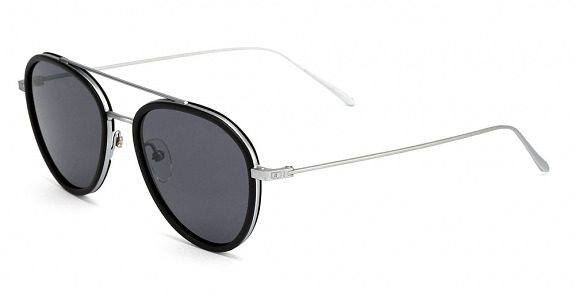 Otis Templin sunglasses are inspired by the classic aviator then given a twist pf style in Otis Eyewear fashion. Otis Eyewear mineral Glass lenses deliver a optical experience that can't be denied, go ahead and pick up a pair from Action Sport Optics, a trusted leader in sport & lifestyle optics. 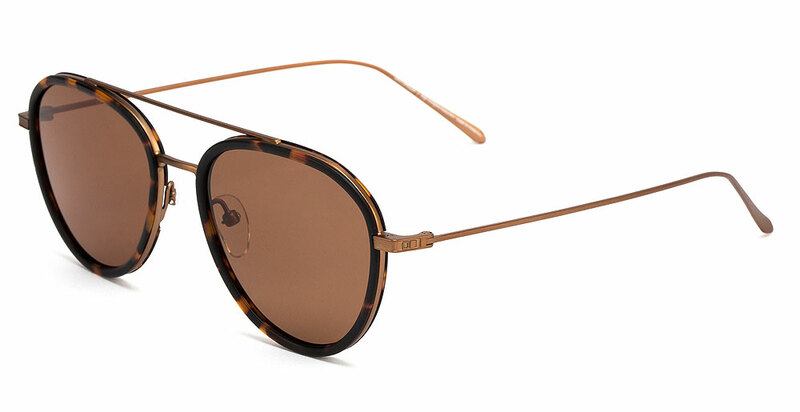 Fit Profile: Otis Templin sunglasses have a recommended fit profile of medium & are a unisex frame. Mineral Glass Lens Information: All Otis Eyewear frames come standard with premium Mineral Glass Lenses with Polarized lens that simply put are the highest quality lenses the industry has to offer. Mineral Glass Lenses are a hybrid glass that is half the weight & twice the strength of standard glass making it the perfect lens material. Mineral Glass Lenses are optically correct, distortion free, highly scratch resistant & provide 100% protection against the suns harmful UVA UVB UVC rays while delivering the truest optical clarity. Mineral Glass Lenses are derived from natural elements like sand & soda ash which also makes them fully recyclable. Frame Information: Otis Templin frames are hybrid mixed material frame made of a premium hand crafted Mazzucchelli Acetate & premium Alloy. Otis Acetatet is derived from renewable sources such as wood pulp & cotton fiber with Vissottica Stainless Steel Barrel hinges. Acetate is known for a very rich look while being lightweight, strong & perfect for making extra durable frames that are able to survive the good times and the bad ones! The premium grade stainless steel optical hinges are strong & boast 100% corrosion resistance. Warranty Information: All Otis Eyewear products are constructed using the highest quality materials the industry has to offer & each and every pair is put through a rigorous quality control before being ready for market. All Otis Eyewear products are guaranteed against defects in materials or workmanship with a 1 year no hassle warranty. Brand Information: Otis Eyewear comes to the North American market with a rich Australian history & only brings premium eyewear to market with un rivaled quality & style. With a focus on using Mineral Glass lenses with hand crafted Acetate frames Otis has developed a product that walks the line between fashion & technical excellence. With the use of premium Mineral Glass Lenses Otis Eyewear optical quality is of unequaled perfection with superior scratch resistance, 100% UVA UVB UVC protection & the truest optical clarity period. The Otis Eyewear family draws inspiration from surf & coastal culture, art, music, fashion & combine these lifestyle interests with a mission to bring premium & stylish products to market with the worlds best Mineral Glass Lenses.